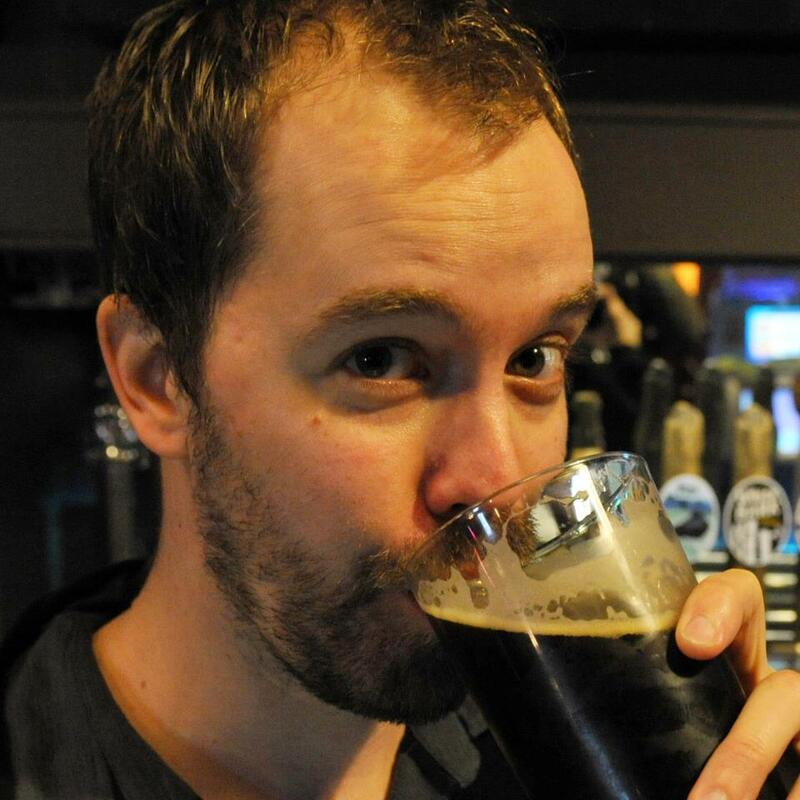 Newsmaker # 2: Persephone Brewing & the NDP. 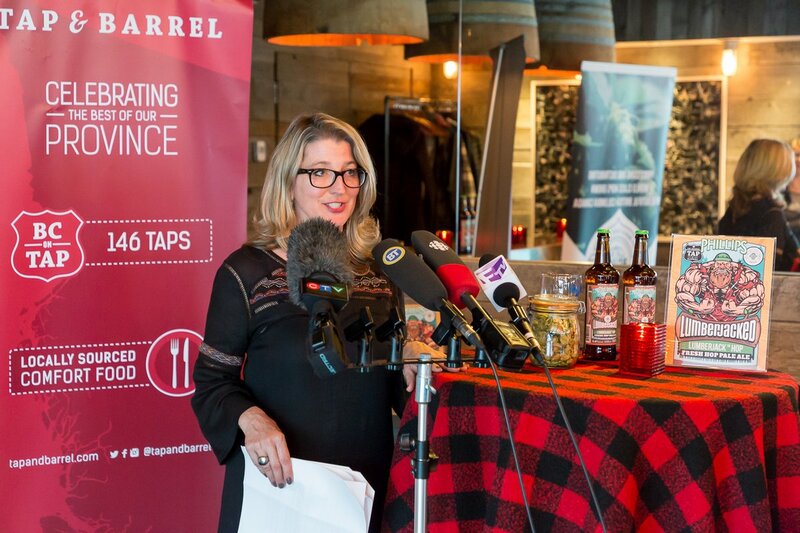 At an October news conference, BC Agriculture Minister Lana Popham hints that the new government would be relaxing ALR rules, saving the beer farm. This was later confirmed. 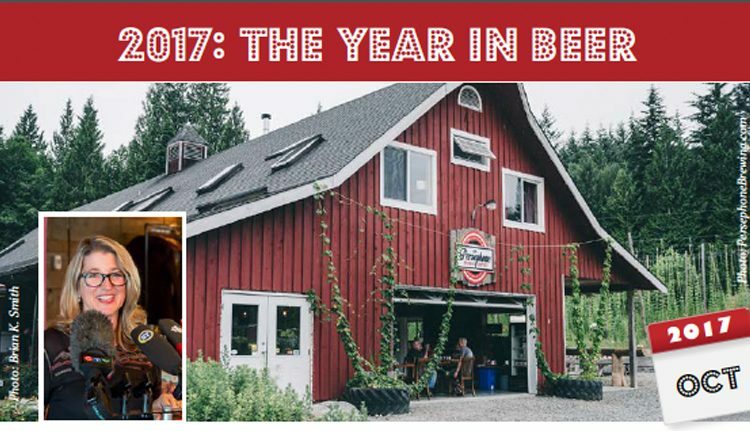 Last year, What’s Brewing produced an issue themed Year In Review which listed many of the top BC Craft Beer stories and events of 2016. Once again in 2017, we’ve listed off the key BC beer news stories that drew our attention over the last 12 months, including the top 5 stories of the year. To read the list, go here. In December 2016, our year-end News Story of the Year was the BC Ale Trail. It turns out we are witnessing back-to-back consistent performance, because the Ale Trail is our Newsmaker of the Year for 2017. Become a finalist for Canada’s most prestigious Travel Marketing Campaign award, at the Canadian Tourism Awards, presented by the Tourism Industry Association of Canada. At those awards, BCAT was up against stiff competition: the Calgary Stampede, and eventual winner Tourism Toronto. There was no dishonour in coming up short, considering the impressive nature of this nomination. Paul Kamon is Lead Administrator of the Ale Trail project. 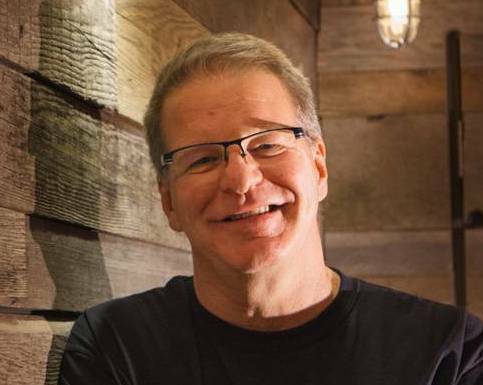 As Executive Director of Sunshine Coast Tourism for over a year now, as well as Tourism Powell River for five years before that, he is well connected in the BC tourism industry. Under Paul’s watch, BCAT is now entering its 3rd year with over 20 local BC community tourism regions involved and investing. 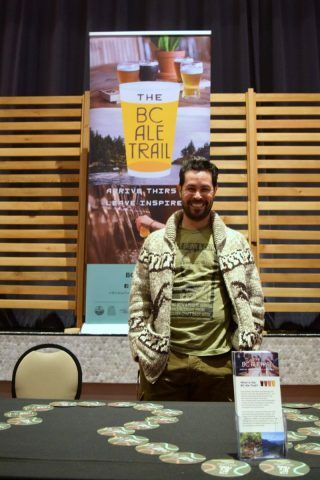 Asked how BC Ale Trail is regarded amongst the BC Tourism community, Paul notes that “this program has become one of the largest marketing projects in the Destination BC Cooperative Marketing Program, and is well-known as one of the best”. Joe Wiebe is the BCAT’s Director of Content. He keeps busy overseeing the constant updating of the website to keep up with new breweries (22 added in 2017 to date). Joe notes that they have added a podcast component, and they’re about to launch a new feature called Tasting Notes. Joe says that this is “a longer photo essay sort of thing, with a dynamic map that moves with you as you read the story”. Wow! The website has come a long way since our mini review of it last year. 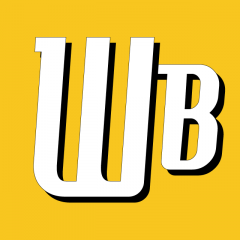 The website’s blog—which is managed by longtime beer writer Jan Zeschky and features several writers who are new to the team in 2017 — has been active throughout the year. Joe says the participation of many contributors brings lots of different perspectives to their content. We’re pretty proud of the work that these folks and others (like the Guild’s Ken Beattie, for example) have put into the initiative, and their efforts show in the success of the project on many levels. Cheers to keeping BC visible in the new frontier of North American Beer Tourism. 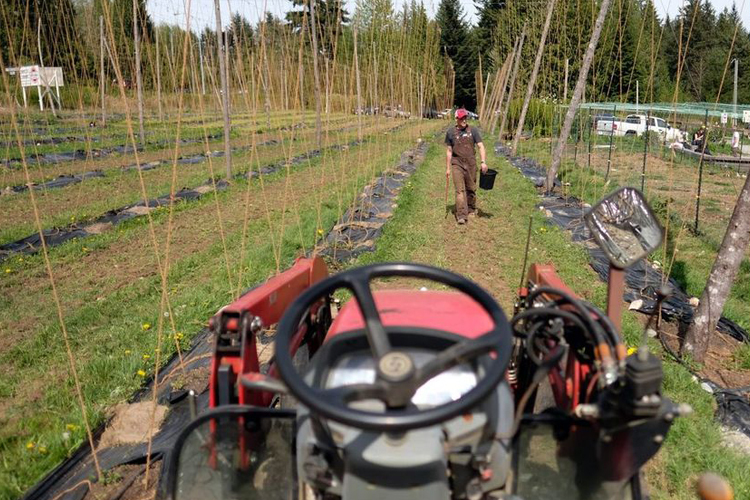 On December 19th, 2016 the Agricultural Land Commission (South Coast Panel) released a decision not to renew an approval of Persephone Brewing’s application to operate on ALR land. 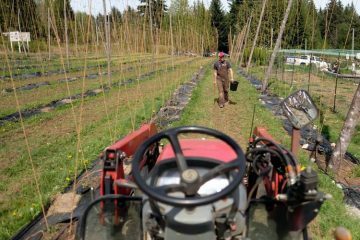 Thus began our #1 individual news story for 2017, and a long year in Purgatory for the Gibsons-based farm brewery. During Spring 2017, after almost a decade in power, an astonishingly close provincial election result put the BC Liberals on the brink of losing their majority government. Once the fate of the legislature was determined, Persephone started to pin its hopes on a change in leadership in Victoria. Ultimately ther were signs that the new NDP government’s Ministry of Agriculture was coming around to addressing the issue. What’s Brewing was on hand to witness BC Agriculture Minister Lana Popham’s remarks in an October press conference during which she hinted about changes coming down the pipe. During the summer of 2017, the most intense forest fires in our province’s history affected vast areas of land, including roads, agriculture and residences. BC’s central interior breweries were affected too. As forced evacuations started to roll out, businesses like Jackson’s Social Club And Brewhouse in 100 Mile House were shut down. Others like Quesnel’s Barkerville Brewing were seriously affected by the severed tourism traffic artery that Highway 97 had become. Hardest hit were those that were forced to relocate for extended periods of time, suffered damages or even lost their homes. 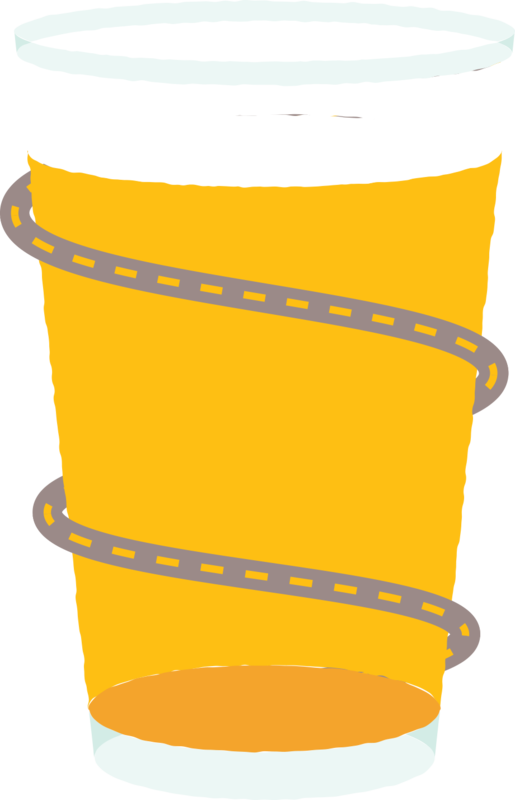 During the following weeks and months, the BC Craft Beer community responded with tens of thousand of dollars in donations via various fundraising efforts. 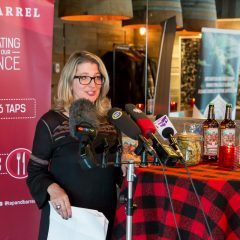 Barkerville Brewing itself was amongst those that raised funds for the effort, despite being themselves a victim of the situation. Red Collar in smoked-out Kamloops also earmarked a significant portion of tasting room sales. Down by the coast, Old Yale Brewing did yeoman’s work, raising $10,000 for the effort by the end of August. But most curiously, amongst the other efforts launched during this time was a Red Cross campaign started not by a brewery or even an organization, but by a single person. 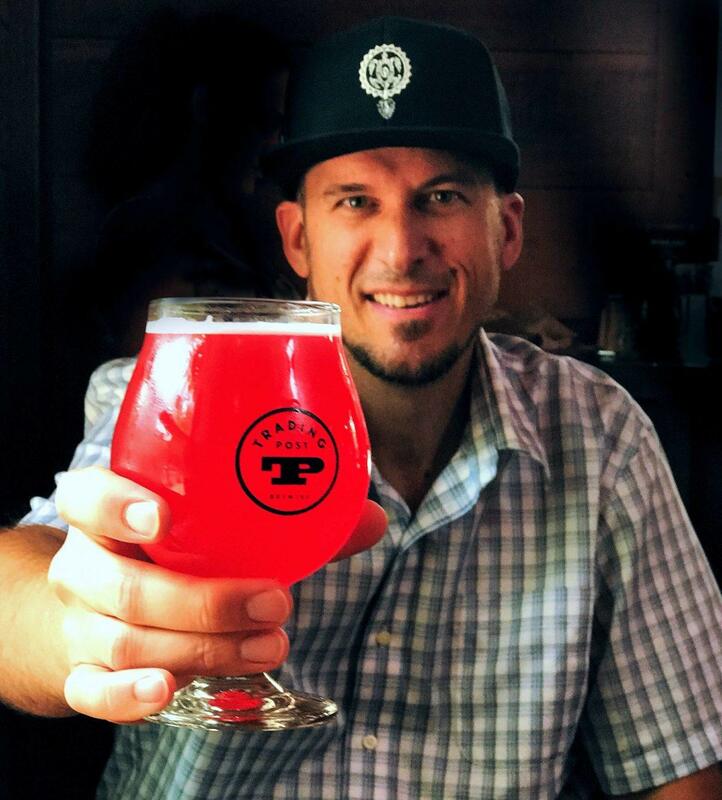 The #BCCraftCares campaign spearheaded by Tim LaHay of social media entity BC Craft Breweries raised over $11,000 in Canadian Red Cross donations during August 2017. It was a phenomenal amount for a single person to raise in their first-ever such campaign. 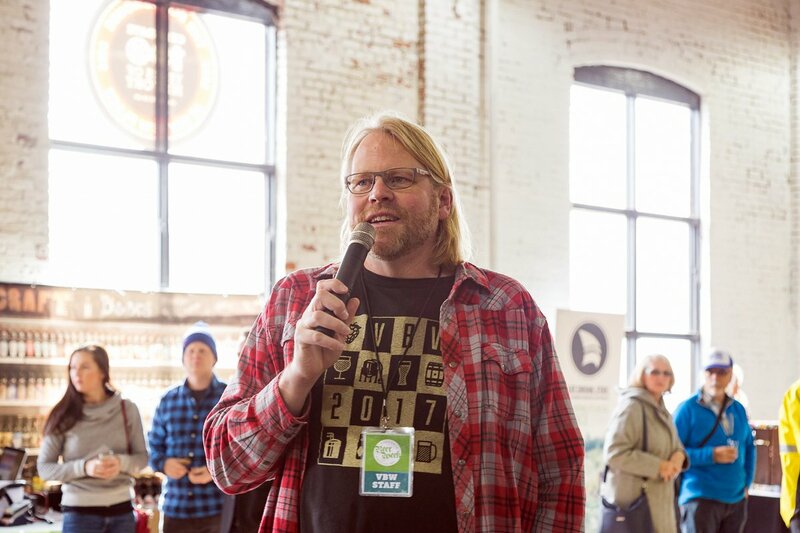 Tim’s approach involved using the considerable goodwill he had built up within the BC craft brewery community (as a rebroadcaster of their social media announcements) to elicit a cornucopia of prizes that campaign donors became eligible to win. It worked. For that Tim made the news–not just the craft beer kind, but the ‘mainstream media’ as well. He was also profiled in the Fall 2017 issue of What’s Brewing for his accomplishments both in community leadership and as a social media influencer. Thanks to all of the above for inspiring us during 2017. Here’s to another captivating year following BC’s craft beer scene in 2018.